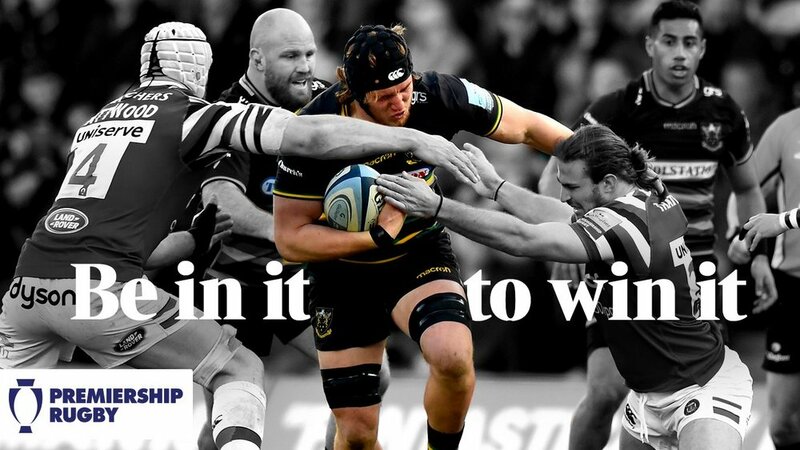 Heading into round three of this season's Gallagher Premiership, Saints welcome the Londoners on Saturday 15 September for only their second home game under new director of rugby Chris Boyd. 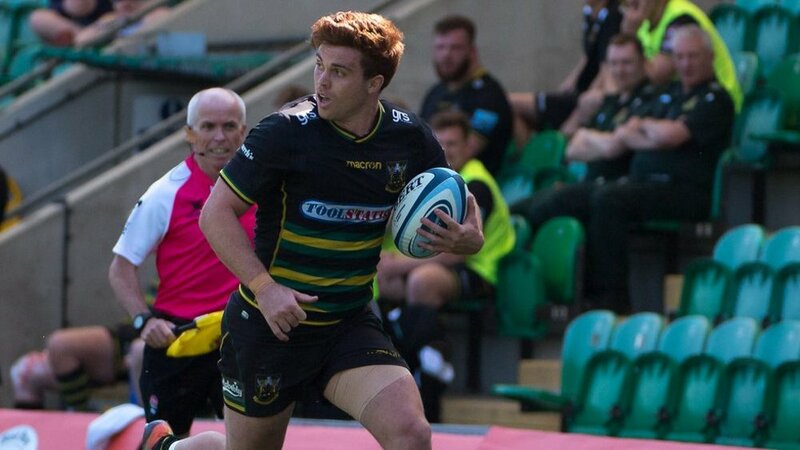 With the chance to see the new signings Dan Bigger, Taqele Naiyaravoro, James Haskell and Ben Franks at Franklin's Gardens, Saints will be hoping to build momentum in the early stages of the season. 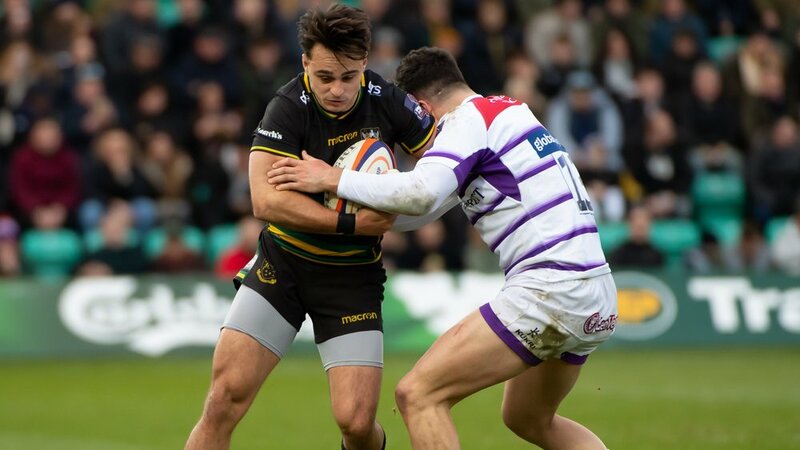 The hosts will be looking for their first win over the London side since 2016, whereas the reigning Premiership champions will be looking to begin their title defence strongly as they make their second away trip of the season. 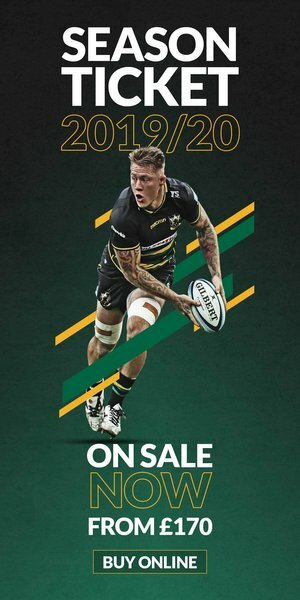 Tickets start from just £26 (adults) and £11 (juniors), and can be purchased now by CLICKING HERE.